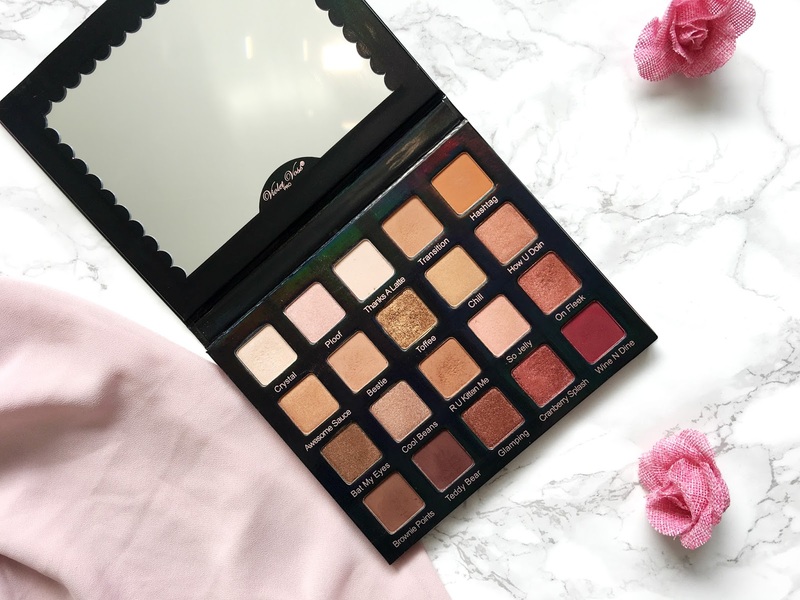 By Lauren May: Violet Voss Holy Grail Palette | Is it Worth the Hype? 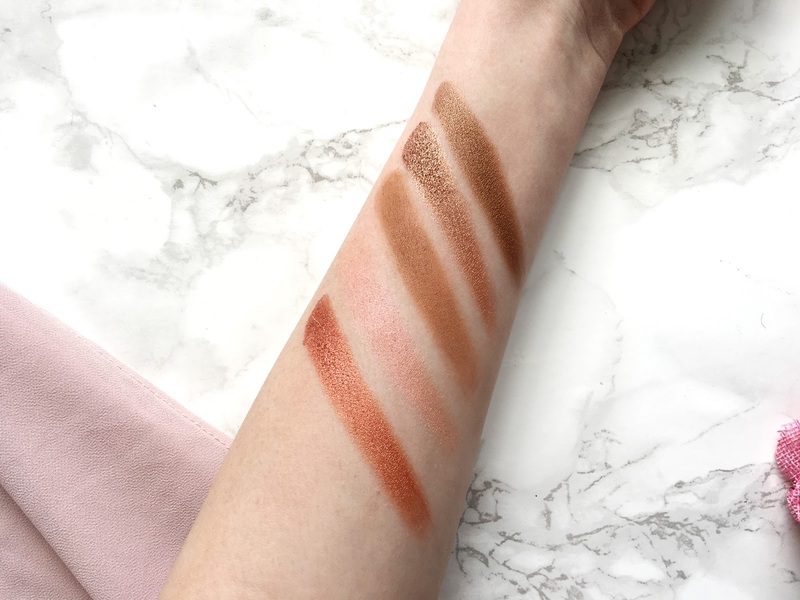 The Violet Voss Holy Grail Palette is a warm toned lovers best friend, full to the brim with warm browns, orange and burgundy shades with a few neutrals thrown in for good measure. Anything warm toned has me drawn in instantly. Cool tones do next to nothing for my green eyes but warmer tones make my eyes really pop and stand out. The palette is so beautiful to look at. I absolutely love the cute names for the eyeshadows such as 'Thanks a Latte', 'Are you Kitten Me' and 'So Jelly'. Now how can you possibly resist a palette with those names? The eyeshadows are housed within a sleek, cardboard palette with a holographic effect to it. It surprisingly feels quite lightweight compared to most palettes. I am normally quite apprehensive about taking an cardboard eyeshadow palette along with me while I'm away but I don't think I'd have an issue with taking this one. It's quite sturdy so I wouldn't imagine that it would cause any damage to the contents. There is also a reasonable sized mirror inside too which is wonderful as you can easily do your eye makeup with it, rather than using a separate mirror. Inside the palette you'll find a total of 20 different shades with three different finishes; satins, mattes and metals. 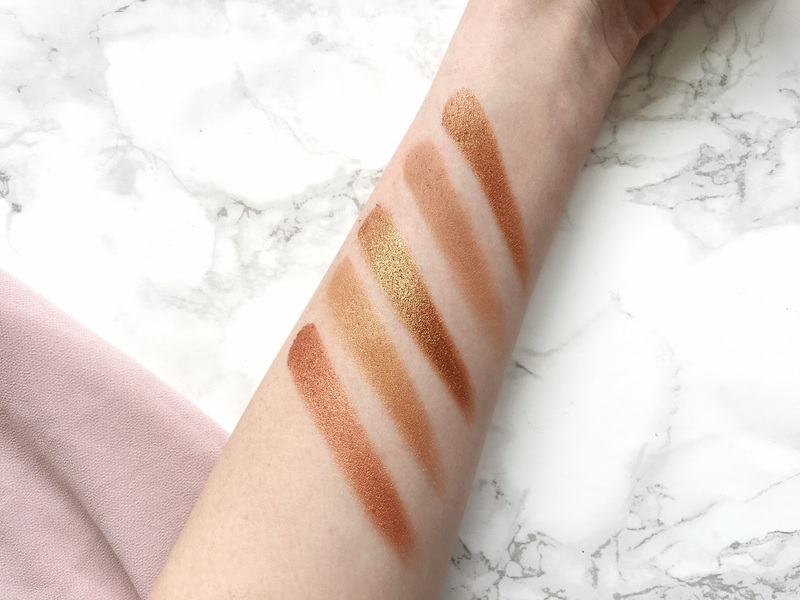 Each pan is 1.8g each and infused with Jojoba Oil which is believed to help the eyeshadows blend out easily. If you are worried that they test on animals then do not fear, it is vegan and cruelty free too. That's one of the things I love the most about Violet Voss. The one think I look for in an eyeshadow palette are good matte shadows. 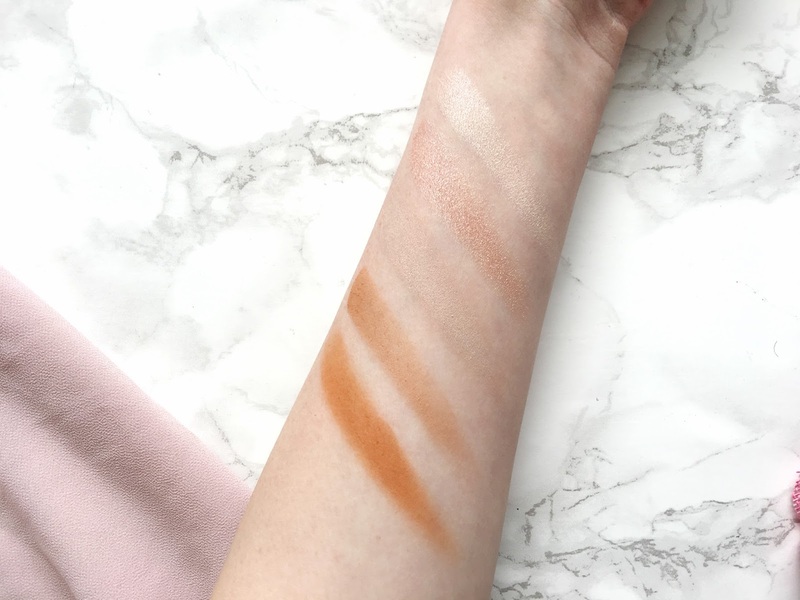 I have been disappointed in the past with the mattes in palettes as the formula was either completely unworkable, chalky and not as pigmented as I would expect. 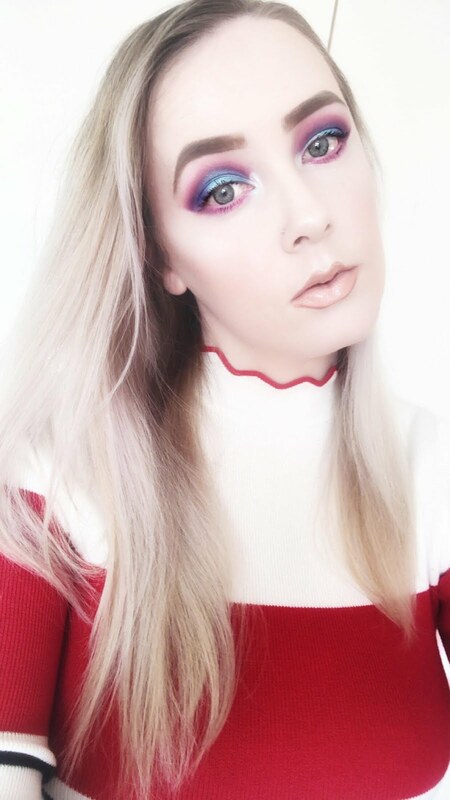 Fortunately the matte shadows in the Holy Grail Palette really impressed me. I tried to find an issue with them but I really couldn't find one. The same goes for the shimmer and satins, I just absolutely love them. 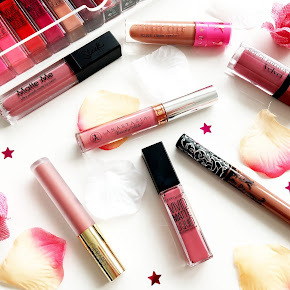 They are all so easy to blend in and extremely pigmented as you see in the swatches. I have found myself reaching for the same shades repeatedly since I got it. 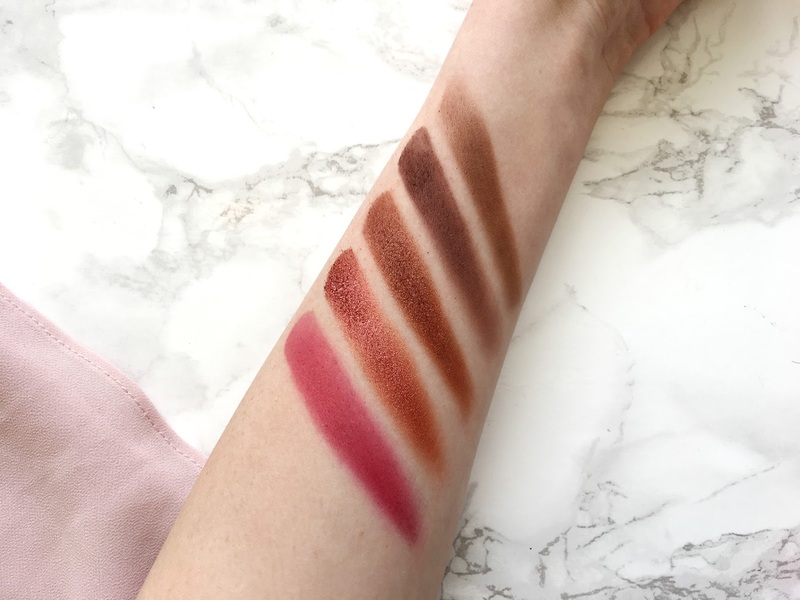 I like to use the shade Transition as a transition shade(obviously) and then go in with Bestie and R U Kitten Me in the crease and Teddy Bear or Brownie Points in the Outer V. I then choose any of the shimmer shades on the lid. That's pretty much all I wear, but I do change it up sometimes. The Wine N Dine shade is another of my favourites, I have nothing like it in my makeup collection. I am so glad to say that it's no longer difficult to get a hold of. 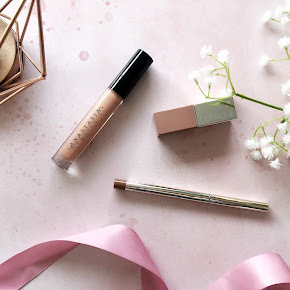 It's in stock on Beauty Bay for £43. A whole lot less than what you would've had to pay, should it have only been available from the US, as you would've had to add fees and shipping on top of that. Overall I really do think it is worth the hype. 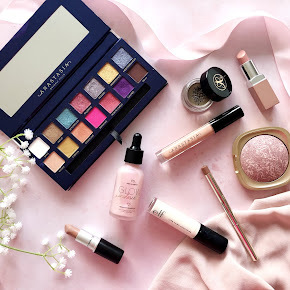 You can create so many different looks with it and the eyeshadows are such good quality. It's on par with my favourite Modern Renaissance Palette from Anastasia Beverly Hills. 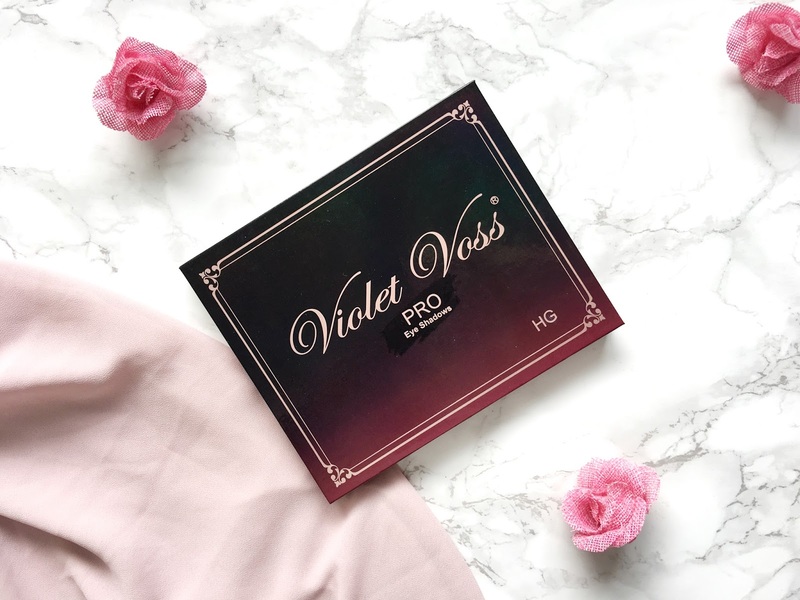 Have you tried the Violet Voss Holy Grail Palette?